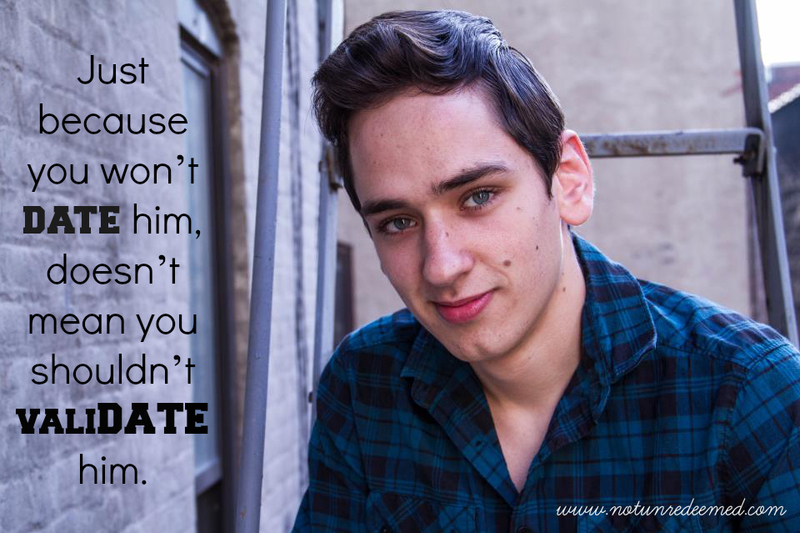 Just because you won’t date him, doesn’t mean you shouldn’t valiDATE him, honoring him in your heart and with your speech. <—- Click to Tweet. I’d be a millionaire if I got $1 for every time I’ve heard a girl say “there are just no good guys around here”. I used to say it myself until the day I saw the destruction it caused. Defeat, anger, and pain flashed across my friend’s face, as I watched him react to the knife this woman’s careless, lamenting words had driven through him. He was a good guy, a godly guy, he just wasn’t her guy, nor did he want to be. At almost 27 and not dating, I’m aware of the dating issues in our culture caused by both men and women not stepping up. At the end of the day though, it doesn’t matter who is or isn’t stepping up, or if we feel there are no good “guys or gals” left around. Christ calls us to love and respect each other – in EVERY kind of relationship and interaction. We love, respect, honor, and are gentle with each other because we love Jesus and He loves us. That’s it. Honor, love and respect have little to do with other person’s merit. The way we treat each other should be based on the Kingdom of God, not on how we feel about the other person. Ladies, even if we never say “there are no good guys left” out loud, thinking it WILL effect the way we relate to the guys around us. Thinking there are no good guys left might seem like a natural response to hurt we have received, or to the lack of dating activity in our lives, but quite frankly, it’s sin. Thinking there are no good guys left, keeps us seeing guys for what they are not, rather than who they are. 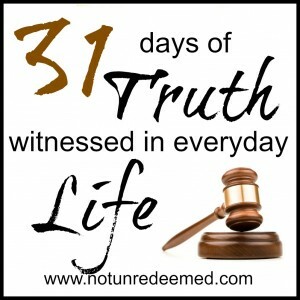 They are redeemed sinners, loved, heirs of Christ – WITH US! Critiquing guys in general because we do not have one sets us in a place of judgment. To judge another man’s servant is not for us to do. If we know at least one Christian* guy, than there are good guys left. I realize that when we as women, say that there “are no good guys left” what we are really trying to say is that we do not know anyone right now whom we would consider dating or marrying. Well that’s ok, because there are different stokes for different folks. There are a lot of good men, and we will most likely only marry one. So let’s honor all of them? Because the rest are other people’s future husbands, brothers, sons, and fathers. And most importantly, lets honor and validate them in our thoughts and speech because that is how Jesus does it. 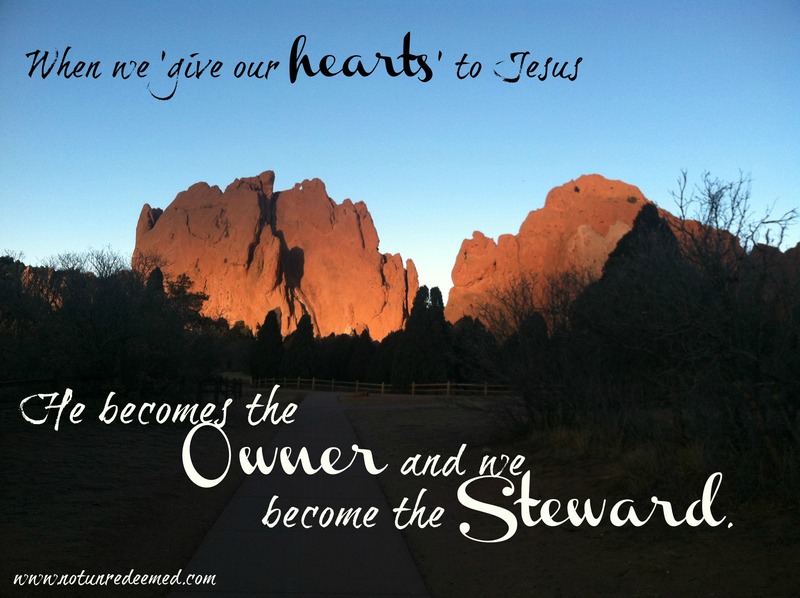 All of our relationships and interactions should be about one thing – The Kingdom of God. Categories: dating, men, relationships, singleness, Uncategorized | Tags: Relationships, Singleness | Permalink. My dad and I don’t get along at all, and my mom says girls marry guys like their dads. Is that true? Yes, and no. The short answer is the choice is yours, but it will require a lot of work and healing on your part. The desire that many girls have to NOT marry guys like their dads comes from hurts and heart wounds (emotional pain) that their fathers have caused. Why would a girl end up marrying a guy like her dad, when our natural response is to run from characteristics that cause us pain? We need to understand where wounds come from and the sin behind them, before we can understand why we sometimes do the exact thing we are trying to avoid. Pure and simple, wounds create extremes. A wounded heart swings to an extreme in the haste to get away from the factor creating the wound. 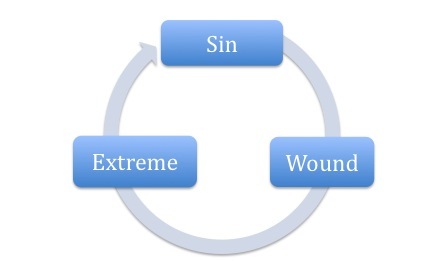 Wounds are circular, however, not linear. So when we run (without healing) we run right back into the original sin. Take a girl whose father is cold and aloof, resulting in the daughter never feeling connected to him or understood. She naturally avoids seeking a spouse with the same aloof exterior. She seeks a guy who seems vulnerable, softer, and shares everything with her, but before long she is back to feeling disconnected, not understood and alone. Why? The men were very different but the core sin was the same. In this small example, the sin was insecurity, stemming from pride. While the dad’s insecurity made him put up walls he hid behind, the young man’s insecurity is displayed in a selfish neediness to be understood at the neglect (once again) of the daughter’s feelings and needs. Understanding the core sin and heart issue (not just looking at the outward manifestations of it) is the beginning of knowledge that we need. A favorite professor of mine used to say – “your family of origin does not have to be your family of destiny”. Meaning we can change and break (by God’s grace) the sin patterns in our families. 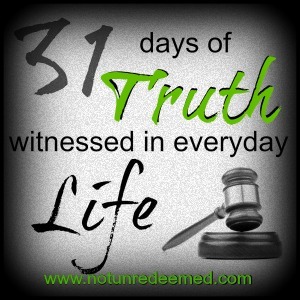 Ladies it starts with us – the sin in our lives is what allows wounds to swing into extremes. (In the example above, the daughter, wounded by her father, tries to find healing in a man, rather than in Jesus Christ – allowing her woundedness to continue). Only Jesus Christ can make our paths straight and not circular. <— Click to Tweet. Join me over at Kindred Grace today to discuss three reasons and areas that girls can find healing in with regards to their fathers and marriages? Click here to continue reading at Kindred Grace. Did you like this post? Share it on facebook or tweet it! To Tweet it – Click here. 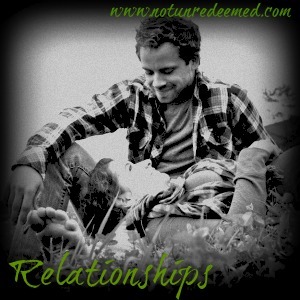 Categories: Discipleship, Kindred Grace, Q & A, relationships | Tags: Discipleship, Kindred Grace, Relationships | Permalink. The reason “guard your heart” is a by word among young Christians adults today, is because we all have a vague sense we should do it. But on the other hand, most of us cannot articulately explain what it means to guard your heart because it is a multifaceted and multilayered concept. It’s not a process for the faint of heart –guarding our hearts forces us to take responsibility for something that is no longer ours. In many ways, learning to navigate and guard our hearts goes hand in hand with the process of maturity and sanctification. Our hearts are a bit like a beautiful paintings, we are told guard and treasure. If we look closely at a painting we see that it is not made of one brush stroke but many. Strokes of feelings add color, while discipline draws precise outlines and boundaries for the colors to fall into, grace blends the contrasting colors, while time and experience add a few stains and wrinkles lending maturity, value and beauty to the picture. We will look at many of the brush strokes our hearts individually, but before we get there, it is very important to begin with the foundation or the gateway to our hearts – the canvas. Categories: relationships, The Art of Guarding Your Heart | Tags: Relationships | Permalink. 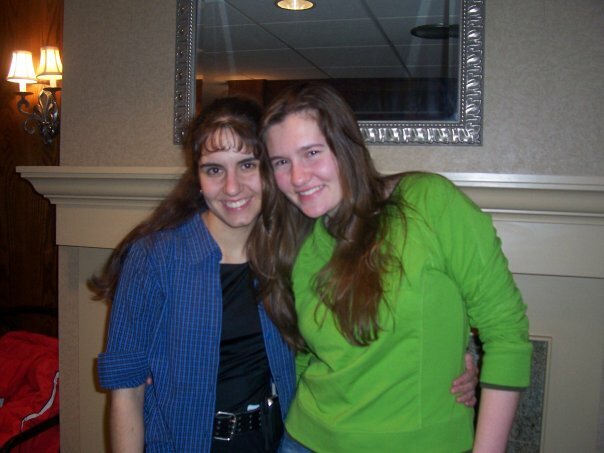 Dear Me – A Letter to My Seventeen Year Old Self. The pain that is cloaking your world right now will be redeemed. I promise. It won’t always be like this. Press on! You will be so thankful for the foundation the Lord is laying and refining in you right now. The pain will make you, not break you. The circumstances that are squeezing the life out of you are not going to go away over night, in some areas it will take years, but He is faithful. The scars will remain but they will become a testimony, not something to hide. So keep on self! Don’t give up, there is light at the end of the tunnel! And stop worrying! You graduate this year and you do not need to have life figure out yet. Relax. Learn to rest now, and the beauty in the stillness because these are the habit forming years and it becomes much, much harder to let go! And control? It’s only an illusion. If there were one thing I could ask you to do differently, it would be to stop striving to be in control of every area of your life. 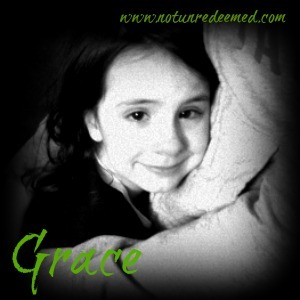 There is this beautiful thing called grace. It’s not a lazy person’s way out – it’s freedom! It’s the greased lube that allows the tools in your life to work smoothly. You don’t need to grind them into performing by sheer will power. You don’t actually want to know what is coming in the next few years because you aren’t ready for that yet. There will be deserts, but also streams, mountain tops and valleys.You won’t be able to save the world, but you will come to know the Savior of the world for yourself and more goodness than you can imagine. Your friends will come and go, but invest in them anyway! Friends are there for reasons, seasons and life times. And only time tells that. Pain is a part of life. Open yourself up because until you know pain, you don’t fully know joy. <— Tweet this. 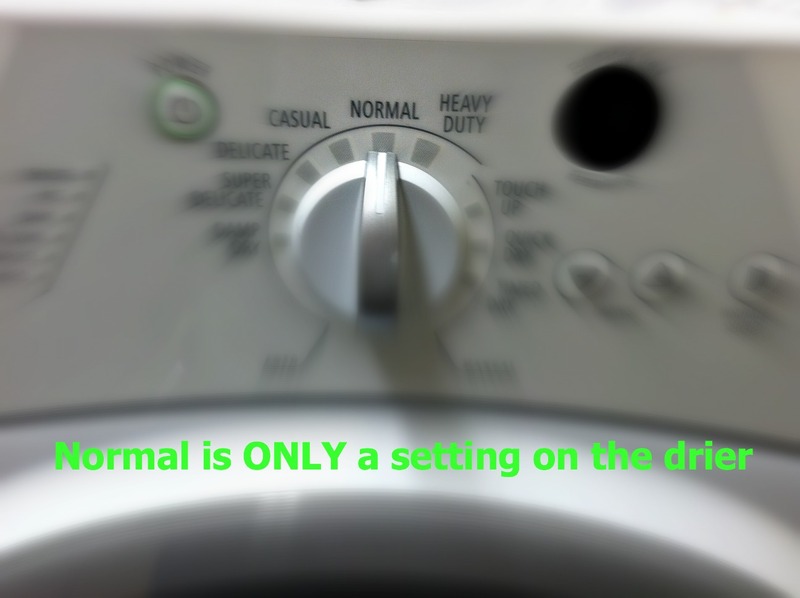 God took your payer to “not be normal” way more seriously than you probably wanted Him too, but then again “normal” is only a setting on the drier. You will never be the life of the party and that’s ok. You weren’t meant to be. Embrace your love of learning, don’t be ashamed of it, it won’t be something you can get away from. You are also not invincible. Sorry to break that to you. When people advise you to slow down please listen! Yes the Lord will give you strength, but you will reap the physical consequences of drained adrenals in a few years. 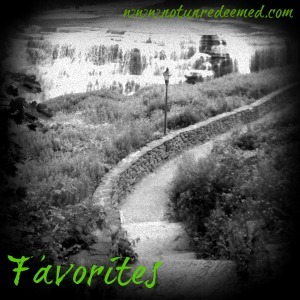 Listen when the Lord whispers, or He will use much louder, harder, ways to get your attention. On a good note? You will out grow this awkward stage! Not only will you learn to dress well, but you will also be paid to dress and costume people! The years of being the awkward thumb in a denim jumper hiding in the corner are not wasted! You learned the value of seeing the heart of a person, not the outside. God will use that to allow you to communicate with, minister too and comfortably run in any social circle or setting. You will however always be in the middle between people and groups. It’s ok, it’s not the middle, it’s really a bridge. Guys. Haha! You have so much to learn. Stop worrying about dating or being in a relationship. You won’t be in one for another five years. See these guys as friends to learn and laugh with not “potentials”. Those older single girls you look at in church and pray to God you will never be one? Well you will be, and it’s not at all what you think! So smile and stop worrying, God is a God of romance, but He is also a God of love, and He is after your heart and His glory. And there is a greater joy and happiness in that than anything you can imagine! Your single years will be fun! You will travel all of the United States and make more friends than you deserve. Adventures will be had everywhere! You actually won’t even want to trade in your single years. Not that they weren’t without heartache and struggles. but they will be good. God will grant your dream of being in fulltime ministry, but not until you learn “full time ministry” is actually being faithful scrubbing toilets to His glory and working retail. Everything in your life now is a building block for the future. You will be 24 before you find out what you were created to do, but not one minute in the following 7 years of training will be wasted. It’s not about the goal but about the journey. Enjoy your youth! Don’t try to grow up to fast, but also know that you will accountable for how you spend these years. So use them well, be intention, but also enjoy the ride! Thanks to “Chatting at the Sky” for the idea to write these posts! 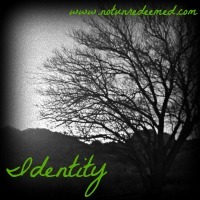 Categories: Idenity, truth, Uncategorized | Tags: Growth, Identity, Relationships | Permalink. Next on my list to review from Blogging for Books is Out of a Far Country by Christopher Yuan and Angela Yaun. (I get free books to review from WaterBrook Multnomah Publishing Group – feeds my reading habit!) It’s a true story of a mother and son and their journey through homosexuality. An unusual non-fiction story that reads like fiction – Out of a Far Country is a smooth but gripping read. I personally loved this book as it balances the homosexual issue and Christian faith very well. It has a strong presentation of biblical truth while bringing it to a personal level as the mother struggles to accept a homosexual son and that son wrestles between an orientation and a faith he doesn’t understand. This book was very helpful in opening my eyes to better understand the homosexual/faith debate. The biggest thing the book shows is that the balance for heterosexual and homosexual orientation is not one or the other but a call to holiness for both. As in the opposite of homosexuality is not heterosexuality but holiness. Out of a Far Country is a great, balanced book – a real testimony dealing with faith, homosexuality, and AIDS in modern day America. Check it out. 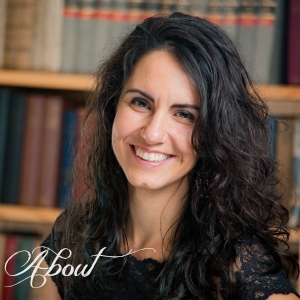 Categories: Book Reviews | Tags: Books, Relationships | Permalink. Life is rarely either or, though most of us wish it was, as we prefer to live on one side of the road or the other. Maturity demands we walk the center-line, pulling elements from both sides of the road and wrestling them into balance. And so it is with contentment and desire. Two elements I never thought could blend in the life of a single person – until I understood yada. Several weeks ago I had the privilege of coordinating a wedding for some friends. After the wedding I felt strange and realized I wasn’t experiencing the “wedding blues” (You know, the “how many weddings will I have to sit through before it’s my turn Lord? 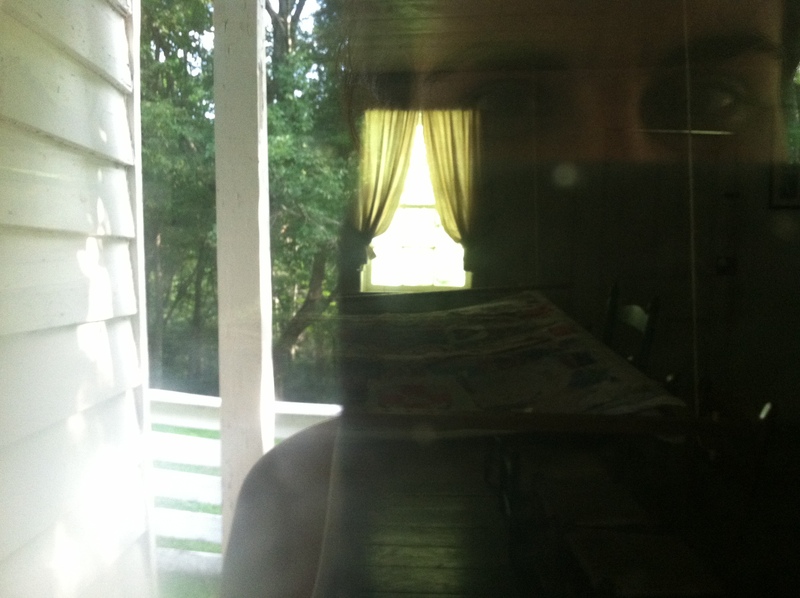 I hate coming to weddings alone… happy for them but trying to mask how depressed I feel” blues….). I was genuinely and completely happy for them with no all consuming/crushing longing on my part. 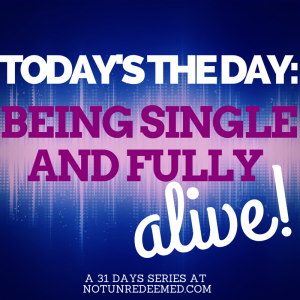 Categories: seeking God, singleness | Tags: Musings, Relationships, Singleness, Yada | Permalink.